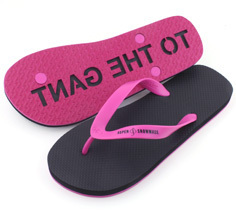 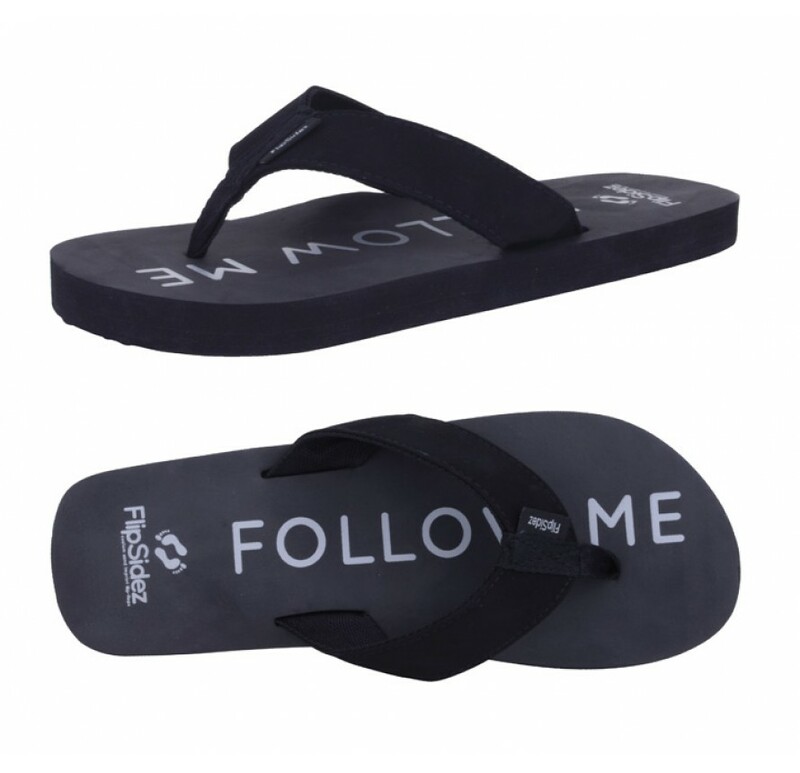 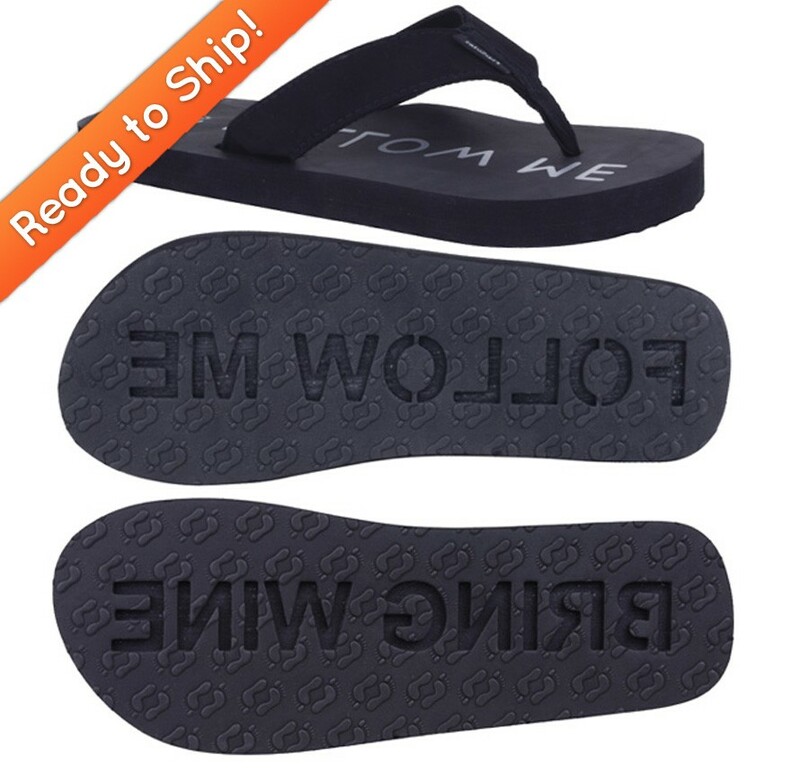 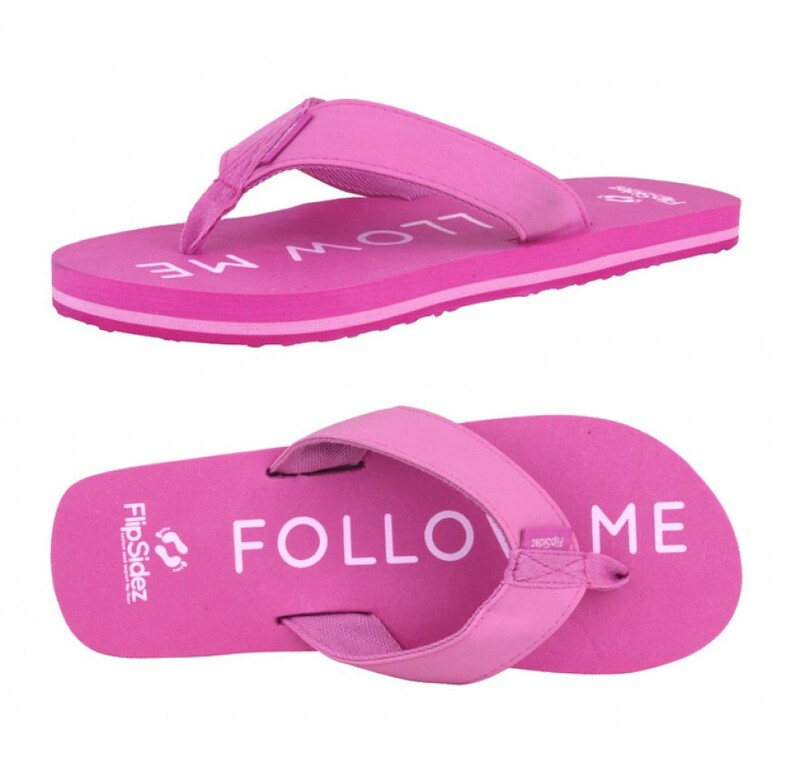 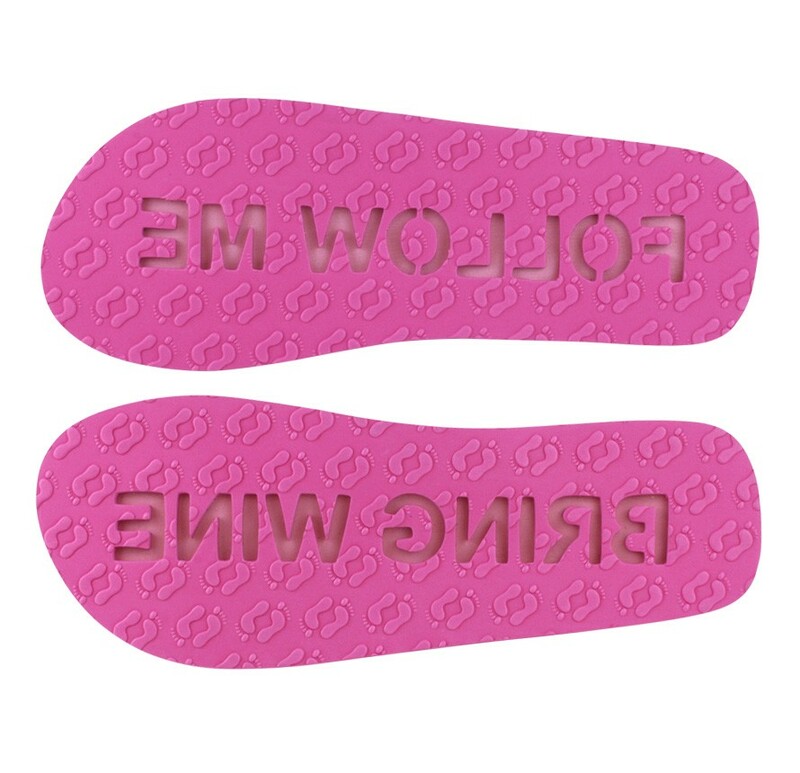 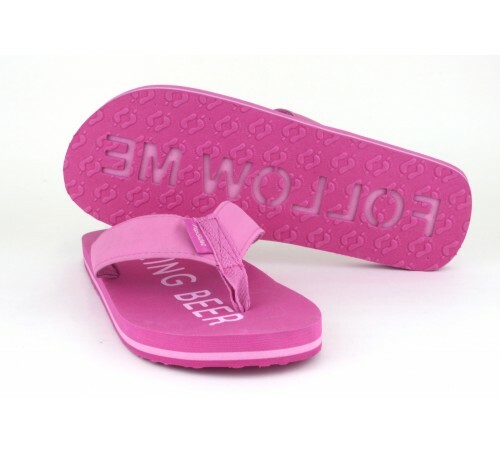 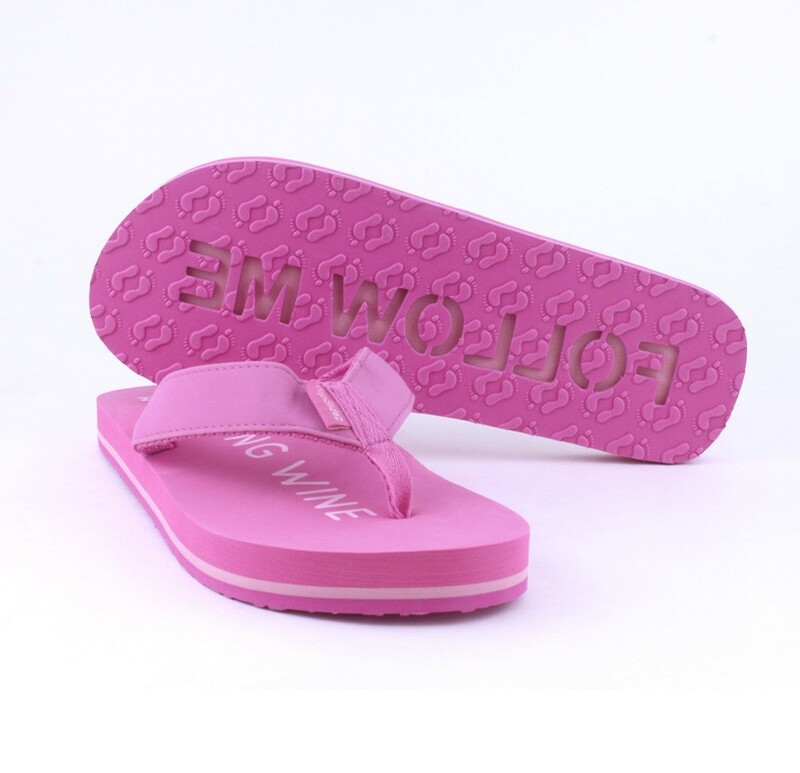 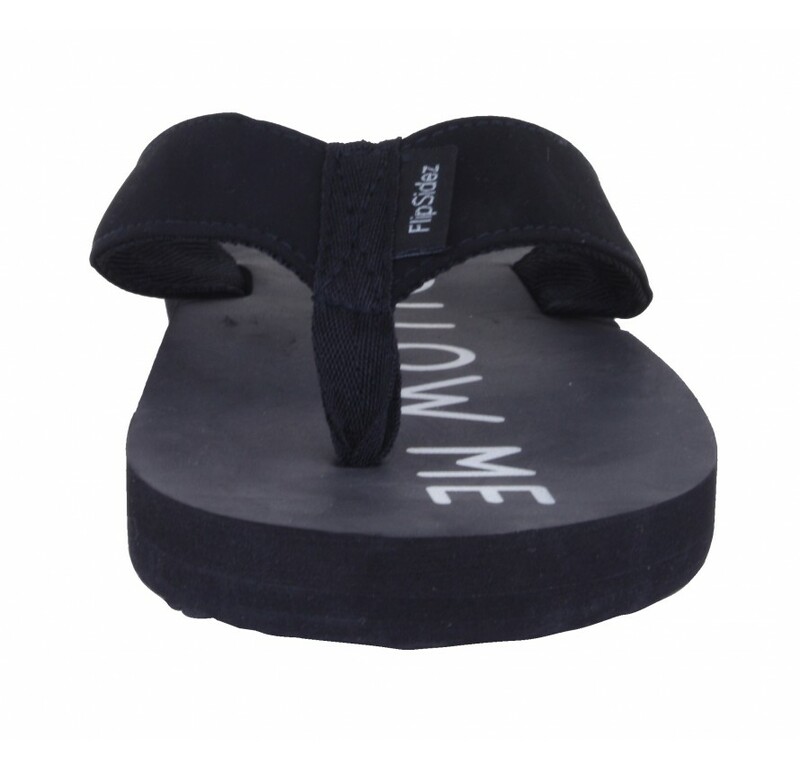 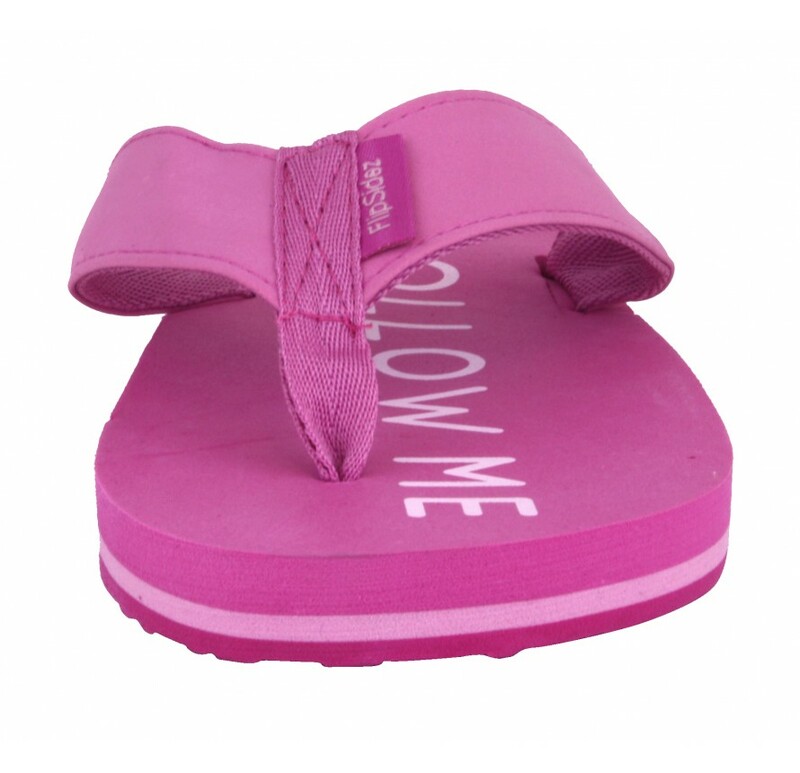 These awesome FOLLOW ME BRING WINE sandals leave a funny and inviting trail with every step. 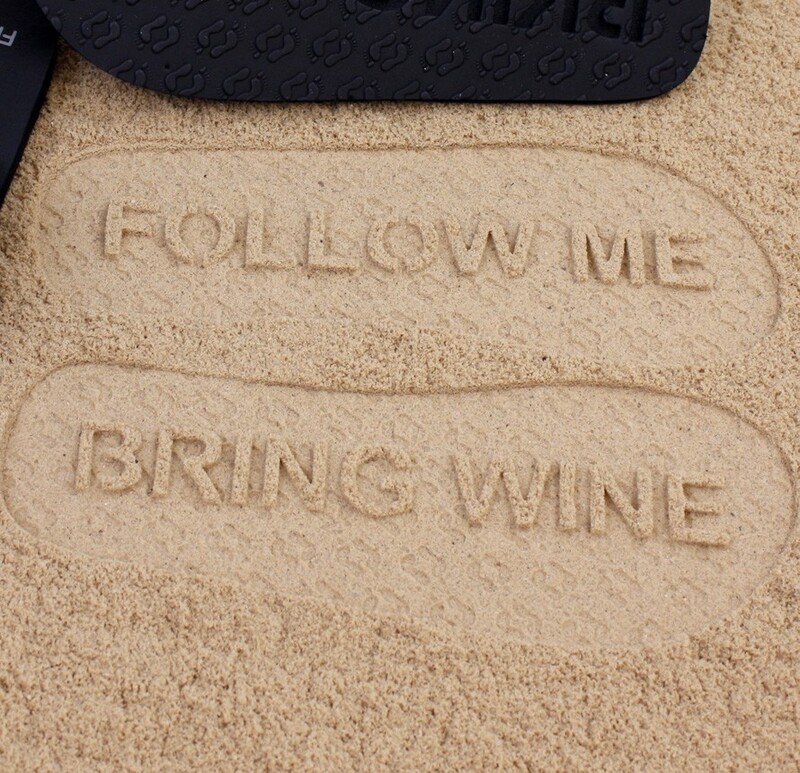 You'll thank us for all the free wine. 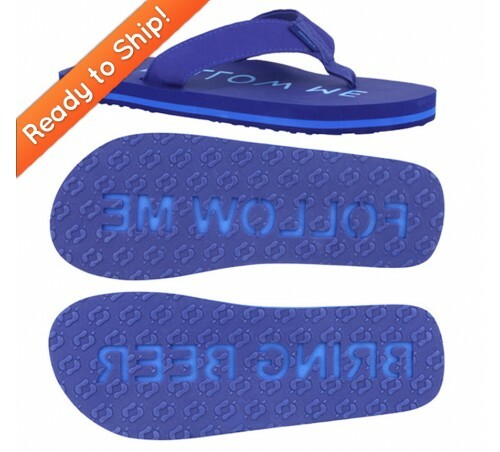 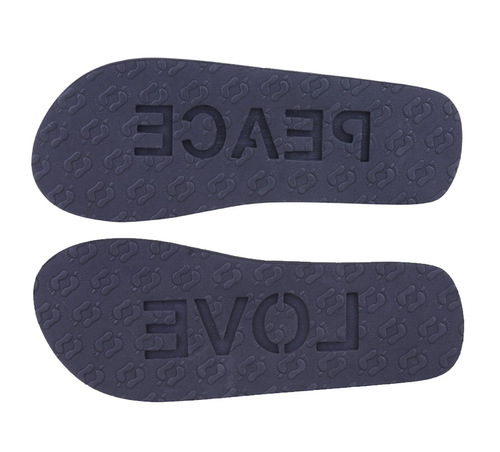 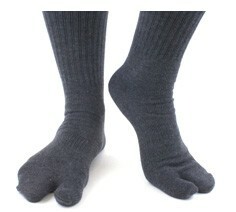 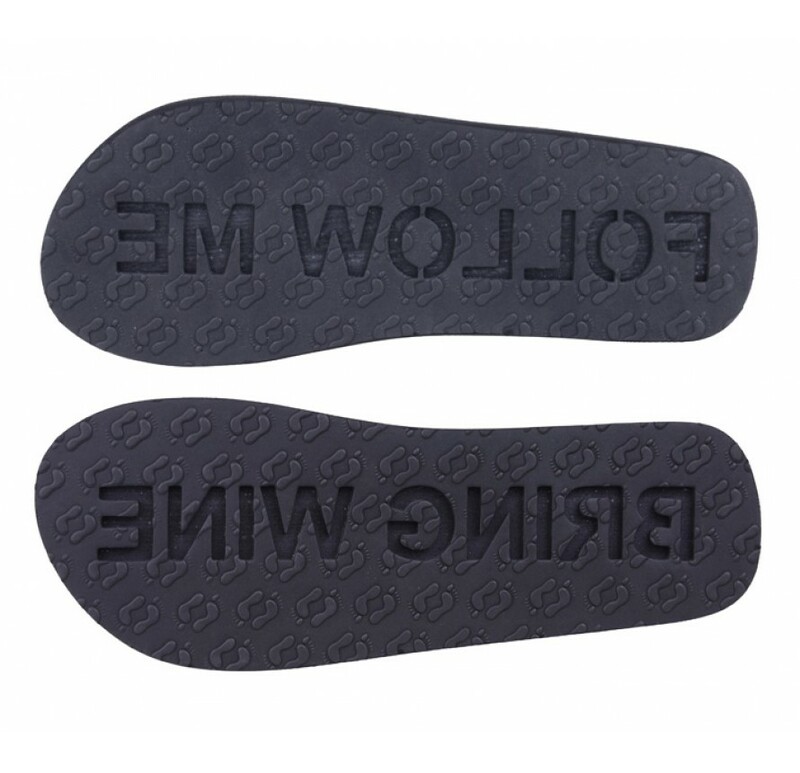 Made from durable high density EVA foam, the soles have built in arch support and the comfortable straps are made from woven polyester and microfiber.